Ever pined to buy something that, once you finally got your hands on it, wasn't all it was cracked up to be? This disappointing reality check can hit big time during the home-buying process. Oh, the rosy glasses we wear when house hunting! So watch out: If you've dreamed of having a home with a big yard, that excitement might wear off after you see how long it takes to mow. Or, if you pined to live in a historic house, you may eat those words when you're deluged with costly repairs. Whatever you're sure you want, take care to do your due diligence carefully, and question homeowners who have these amenities on their pros and cons, and the upkeep entailed. In case you're curious which home features buyers had to have, but came to regret, check out these amenities, which can end up being a whole lot more trouble than they're worth. 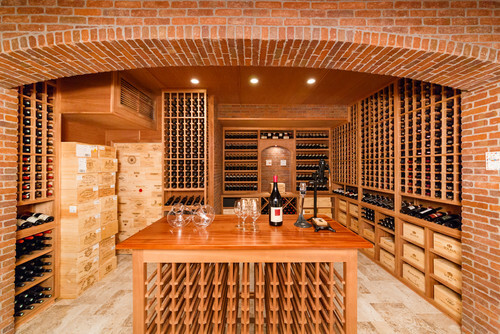 Moving from California to Connecticut was made sweeter by the prospect of a wine cellar in the new location, according to Larry Perstein of Westport, CT. "This was a big selling point for the house, and something I've always wanted," he states. But this "cool factor" didn't translate into an ideal situation in everyday life. 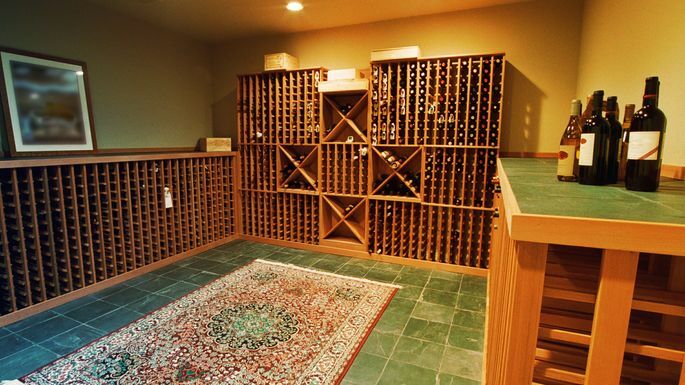 "Unless you're buying for investment, most wines don't need cellaring," he says. And the whole process is just inconvenient, he adds. "Watching the humidity and temperature doesn't matter for screw-top wines, and it's too hard to keep on top of the inventory." Retrieving a bottle from the basement for dinner was a big pain, too. All in all, "My in-kitchen wine fridge is much more functional," he says. "I'd never design a future kitchen without one." 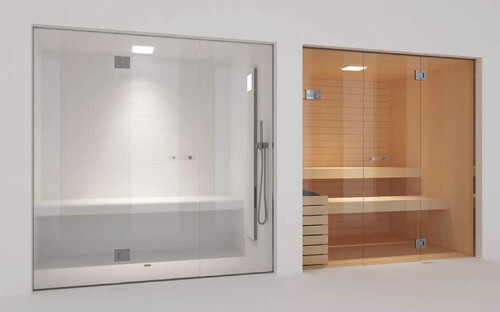 Who wouldn't kill to have a spa right in their own home? Clare Block, of Radnor, PA, for one. While house hunting 13 years earlier, she at first swooned over the gorgeous, newly built marble sauna in the home they ended up purchasing. Back then, she admits, "I thought it would be perfect to use as my own little retreat." Fast forward to today, and Block reports this spa has been used all of three times. For one, she rarely has time to kick back there, but even if she did, "The steam's motor sounds like a train engine when it's on," she complains. "It isn't relaxing at all." 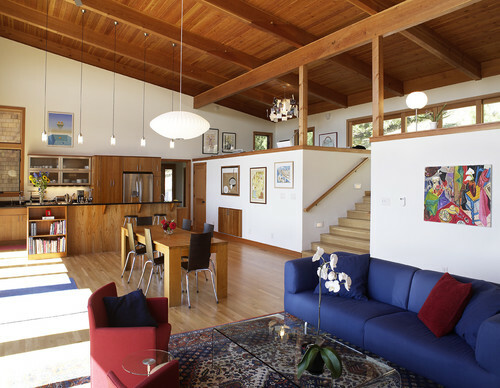 "I was sold on the tri-level, semi-open concept of our house, because it looked so cool," explains Diane Johnson of Bonney Lake, WA. Unfortunately, in reality, this layout turned out to be a noise nightmare. "If you're in the living room and someone goes into the kitchen for food or ice, it causes such a ruckus, you have to either crank up the TV to compensate, or pause what you're watching," she says. To contain some of the noise, she's considering putting up the walls she once abhorred. Doesn't everyone love a cozy fireplace or wood stove in winter? 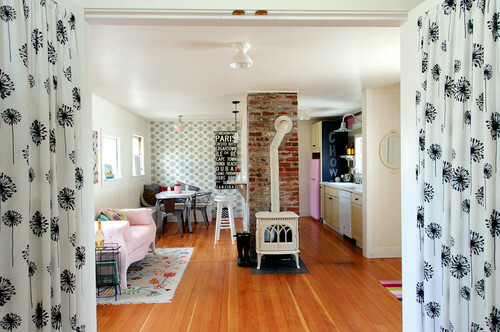 Not Mark Hughes, of Hartford, CT.
"We bought the house very enthused about the fireplaces in the living room and master bedroom and the cast iron stove in the kitchen," he explains. "Three years later, we offered up the stove free to anyone who would take it off our hands, and in our 10 years in the house, we had maybe five fires total," he says, adding, "It's just too much of a pain to build a fire." Karina Burston, of Wakefield, RI, loved the look of the 100-foot double-wide hedges around the home she ended up buying. What she wasn't prepared for was the maintenance to keep them pruned and pretty. 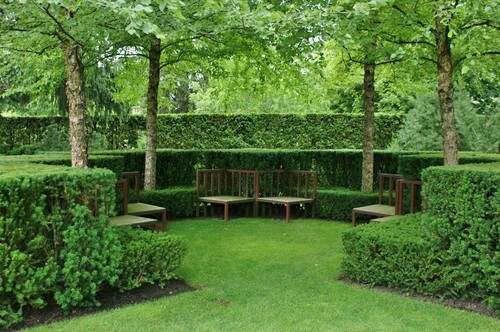 "The hedges provide lots of privacy and beautiful greenery, but the trimming is way too much work," she admits. Burston also has a full front yard of vinca, which was planted in part because it doesn't need mowing. But vinca does cry out for regular weeding—and that's a lot harder than the mowing she was trying to avoid. If she ever buys another home, it'll be one with a much smaller, low-maintenance yard.